The Rainforest of Reading, a new learning initiative that targets all Grade 3 children nationwide, commenced in schools on 30 September 2013. The programme is funded by the OneWorld SchoolHouse Foundation, a Canadian based company that has developed charitable ties with Grenada. Cofounder and Executive Director of the OneWorld Schoolhouse Foundation, Mr. Richard Clewes, began his philanthropic work in Grenada earlier this year donating books to enhance the libraries of ten of Grenada’s schools. Branching off from this initial project, Mr. Clewes has developed a program of study that will focus on building healthy reading habits in Grade 3 students. “Our purpose here in Grenada is to create a culture of reading because we know, from all kinds of statistics, that the connection between literacy and the fulfilment of individual potential is undeniable,”Mr. Clewes said. 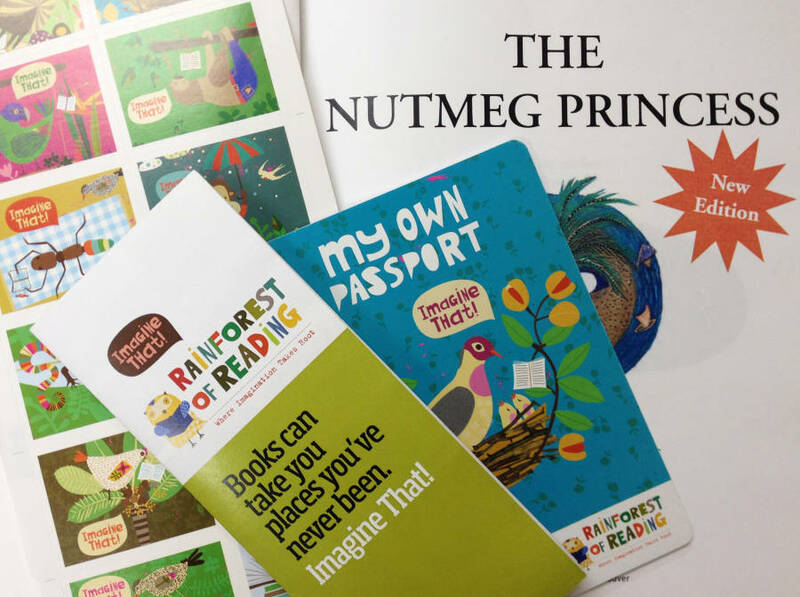 The Rainforest of Reading programme has been designed in such a way that the children would be taken on a reading journey of twelve books. Denyse Hypolite Brathwaite, Curriculum Development Officer for Literacy in the Ministry of Education, explained the details of the initiative. “The students will receive a package with books, passports and stickers/stamps. The way you usually travel, this is how they will travel through the rainforest and at the end of their travels [the students] get a stamp to show that they have completed the book,” Mrs. Brathwaite said. Access to reading material is just the first step, practice; however, is the key to unlocking a future of possibilities for young Grenadian minds. Mr. Clewes hopes that the creative format of the Rainforest reading packages will invoke an atmosphere of literary exploration and discovery among the students. “The idea is really that as a young reader you want to be admitted to a very special place in the world – this particular place is the Rainforest of Reading in Grenada and it is engaging the student in a commitment to read,” Mr. Clewes said. “At the end of the experience the children keep the passports forever and the hope, of course, is that we’ll repeat this process next year with the same cohort going into Grade 4, so we can measure the success.